Hello everyone! AirVenture 2018 is coming fast! I'm going to be there at the Piper Owners Society booth with other authors, vendors and staff and I'm looking forward to seeing you there. Are you planning on coming? Let me know. I’m trying to fit it in the schedule this year. Really? This is great! I'll be at the booth, make sure you come by and see me! We can have a beverage or sandwich together. I will be there July 20th to July 29th with my son! His first trip to OSH! He will be attending Central Florida Aerospace Academy for high school!!!! In August this year! He has joined the Lakeland Aero Club as well..... oh to have these opportunities when I was his age!!!! LOL He has his days planned out with the Aero Club already! Hope I get to spend some time with him while we are there! 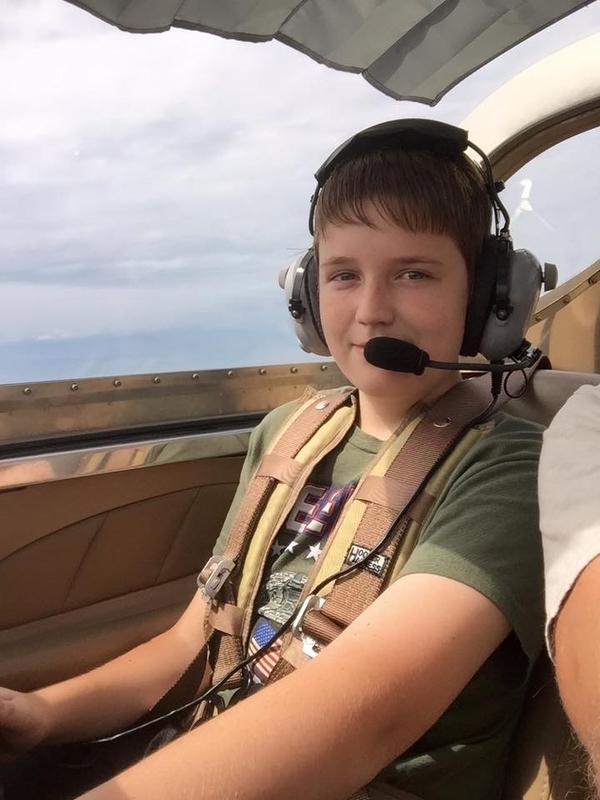 His best friend is one of the Aero Club students that was selected to fly from Lakeland FL to OSH in one of the Cubs that the students fly and maintain. So excited for all the kids getting to go to OSH! Start them young! Hopefully Avgas fumes will get to them before the Perfume does!!! My oldest son just because an A&P a couple of weeks ago! I'm sure you'll be proud of your son, too! I'm planning on being there a few days. Probably Tues, Wed & Thurs. I'll stop by the booth and say Hi. Excellent Jamie! I'm looking forward to meeting you. Looking forward to flying N56460, a 1973 Cherokee180 Challenger to OSH. I haven't attended for a couple of years but looking forward to flying in again. Some time I would like to participate in a Cherokee mass arrival to AirVenture. 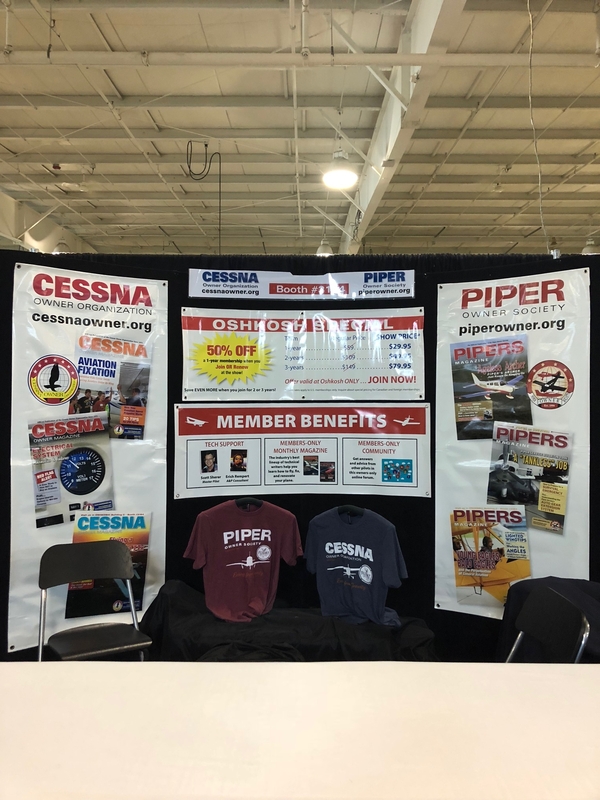 I will try to stop by the Piper Owners Society booth. Excellent plans! Safe flying, of course, and we look forward to seeing you at the booth. Right now it looks like I will be in the Piper Owners booth at Oshkosh off and on all day on Monday and Tuesday. I'll be there later in the week, too but I don't have those days mapped out yet. I hope to see some of you in our booth 3164 in Hangar C! Come by and get a free gift!